I was sitting at my desk today, mindlessly combing through a news website. As I scanned the page, I saw a post from Fox 8, the local television station in the Greensboro-Winston-Salem area where I used to live. My heart sank deep into the pit of my stomach. Although I never met the world-renowned poet, author, humanitarian, and progressive though leader, I felt like I had lost a family member. Dr. Angelou has been one of my favorite poems since elementary school and she is one of the reasons why I write poetry today. Her influence on my life as a Black woman is immeasurable. As we celebrate her life and legacy, we should remember that she lives forever. Yes, she is absent from the body but her words, ideas, advice, memoirs, and poetry will remain present FOREVER. 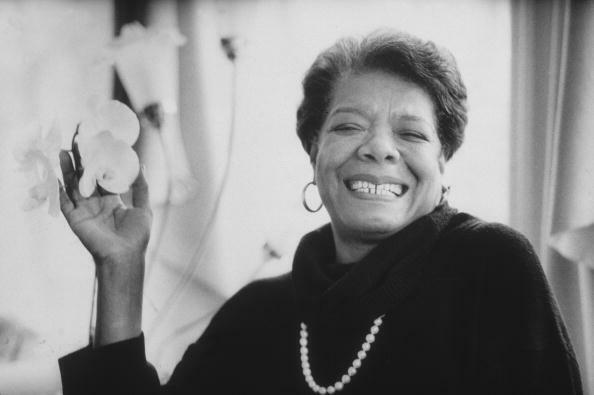 May you Rest In Power Dr. Angelou!